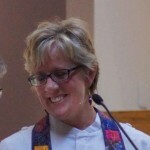 As Unitarians we are often uncomfortable with prayer. Who are we praying to? What are these prayers really for? To avoid any discomfort with these questions we turn to silent prayer or meditation. For me, this has always felt like a gaping hole in our services, instead of joining together we turn separately inward. Using Anne Lamont’s book Help, Thanks, Wow, we will explore different ways of recognizing prayer and creating opportunities for connection. Rev. 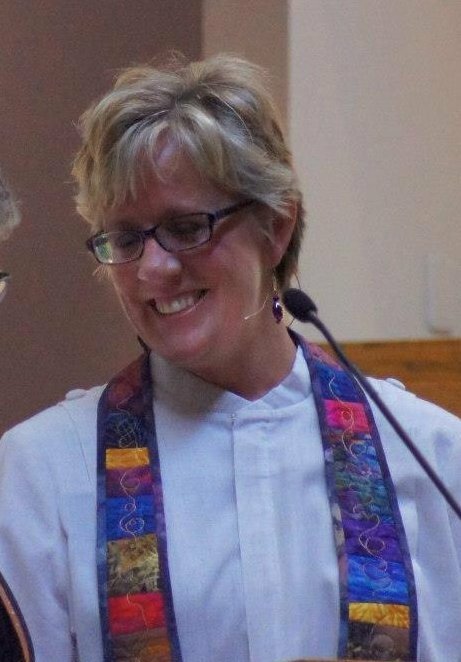 Karon Sandberg was ordained by the Fox Valley UU Fellowship and serves them as a community minister. She spends her days as a Hospice Chaplain where her patients remind her to live life fully. 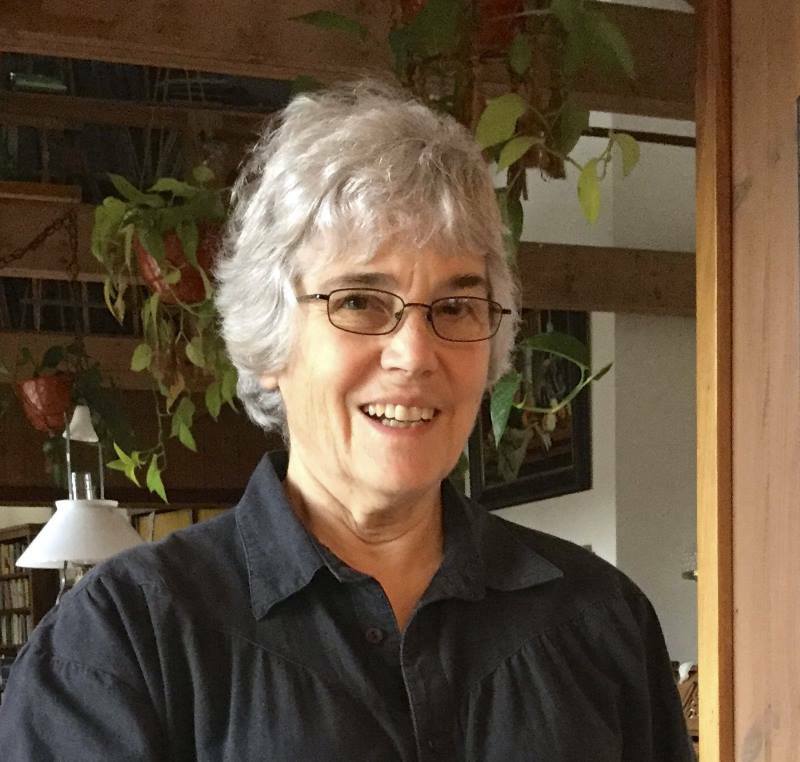 She preaches at various lay lead congregations around NE Wisconsin and most recently spoke at the UU congregation in St. John, US Virgin Islands. She and her partner, Joel, live in Appleton, WI where they have raised their two children, Derek and Claire.